Strengthening existing partnerships and building new ones is at the core of WIOMSA’s philosophy. This comes from a recognition that the effectiveness and long-term sustainability of WIOMSA’s activities relies on strong regional and international links, both at the level of operations and financial support. Partners play a key role in WIOMSA’s activities, whether they are donor funded programmes/ projects, or government/non-government organisations and institutions. Over the years, WIOMSA has placed emphasis in retaining its existing partners as well as reaching out to new ones. Partnerships have been effected through formal agreements such as Memoranda of Understanding (MOUs) or through the implementation of joint activities. WIOMSA has established working relationships with a number of key institutions within and outside the WIO region. The Association has MOUs with UNEP as the Secretariat of the Nairobi Convention, the Wildlife Conservation Society, the Coastal Resource Centre of the University of Rhode Island, and the Indian Ocean Commission (COI). 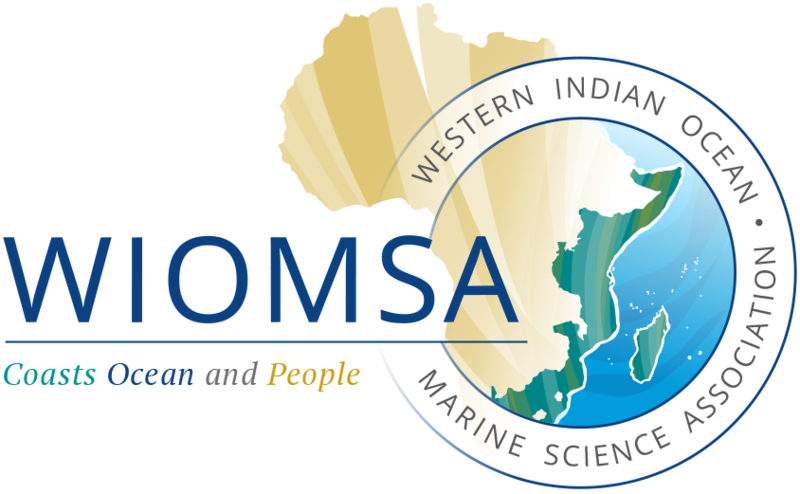 WIOMSA is also a Scientific Partner of the Centre for Biological Diversity (CBD), and an active member of the Consortium for the Conservation of Coastal and Marine Ecosystems in the Western Indian Ocean (WIO-C). WIOMSA works with partners is a variety of ways and has been involved in most of the region’s marine and coastal initiatives over the last 15 years. In some cases the Association has joined hands with other organisation to implement projects and programmes, while also making input in an advisory capacity by participating in Technical or Steering Committee meetings, or has acted as a specialist service provider to various initiatives.